BELGRADE (Serbia), March 21 (SeeNews) - Chinese company Shandong Linglong plans to produce 13 million tyres annually at its future factory in Zrenjanin, in northern Serbia, the city government said on Thursday. 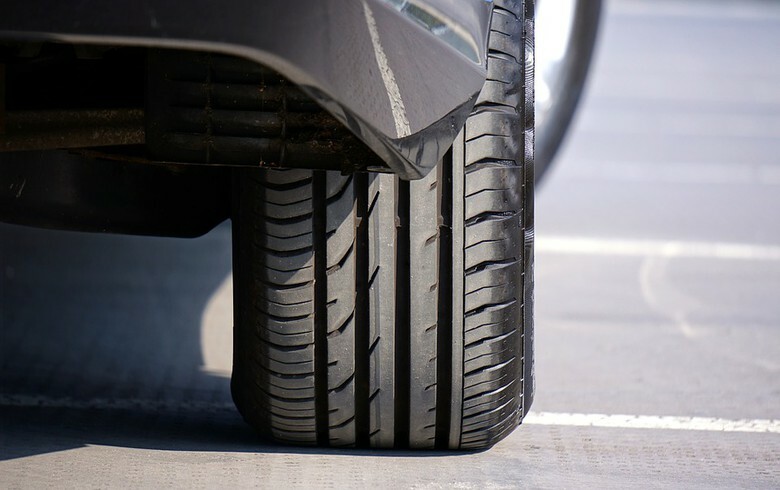 The construction of the factory, which will have at least 1,200 employees and will produce 35,000 tyres daily, will start on March 30, the Zrenjanin city government said in a statement. The factory will be located in the Southeast Industrial Zone of Zrenjanin and its production unit alone will spread on about 70 hectares. Shandong Linglong said in August that it planned to invest $994.4 million (872.6 million euro) in the construction of the tyre factory which will be carried out in three phases, with the last one to be completed in March 2025. In September, Serbian president Aleksandar Vucic said Shandong Linglong was in talks with Volkswagen and Renault for the sale of tyres that will be produced in the factory as of 2021. Serbian daily Vecernje Novosti reported earlier this month that Volkswagen had informally decided to pick Serbia as the country where it plans to build a new manufacturing plant, due to the favourable economic environment and a large number of parts suppliers.